* [Update] Earfbuond is back and in motion to be run through old school methods and dedicated proxies around APAC, EU and the Americas - watch this space. This is my first foray into keycap design (read; I have no idea what I'm doing), and what better way to begin than to pay homage to one of the all time greats...that is, Earthfbound! Looks sweet! 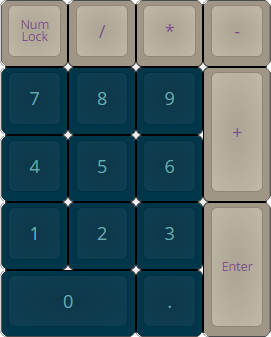 I'd love a planck kit, as well as european kit / one kit for each country! Check out granite; it managed the child deals extremely well! Really like it. The colorway is pretty gorgeous, although the lavender could be used a bit more. 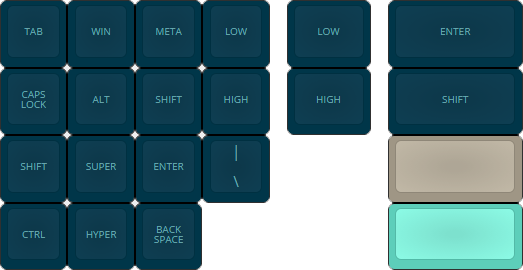 Two small things, there should be a Blue/green escape key, and mono legend arrow keys. This looks great, my only issue personally is I'm not a huge fan of the font on the caps. Thanks! I've added a Planck/Atomic kit. The internationals however may take some time as I'll need to manually find/configure all the varying characters, you wouldn't happen to have a template anywhere would you? I've added the mono legend arrows and moved them to a specific 'Alternate Arrows Kit' as well as the blue/green escape key. Do you have another font in mind? Ah okay. I'm a big fan of the Modern Selectric font, so if that's what you choose than I'm a fan! I'll definitely be keeping an eye on this set. It looks good so far, but I have to say I would love to see a 'SMAAAASH!' 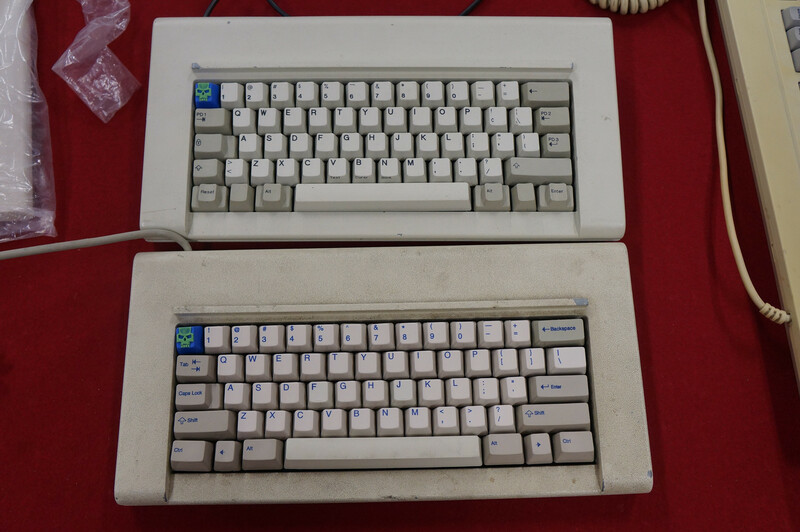 key as a replacement for enter or something (perhaps in the novelty kit). Fantastic! Still haven't played it, even though I own the entire Mother series in cartridge format. 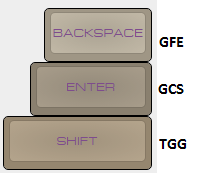 Here's how granite did it; you'd need an ISO enter + shift as well! This would cover a majority of european users! If you search up mito DSA Sci-Fi you can see that he had a specific deal for each country; your choice how you want to keep it! As someone who would actually buy an international kit, I would dramatically prefer separate deals for each country. I know its not always feasible because of concerns around demand, but it's a lot more expensive to have to buy a whole kit with a lot of keys I'm not going to use. I'll be passing on this since it's all Row 3 SA ( ), but I love the inspiration. 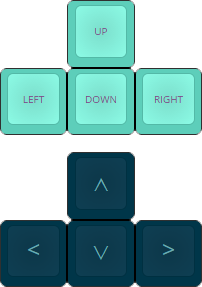 The resulting set ends up looking a bit like Calm Depths meets HyperFuse, which is nice, though I'd probably change the color of the mod legends as they seem to stand out a bit too much in my opinion. The alphas have complementary blues while the mods have contrasting purple/beige. Just my 2 cents though. Nope. The height of R1 and the profile overall lend itself to easily introducing lateral force on the switch and increasing friction. 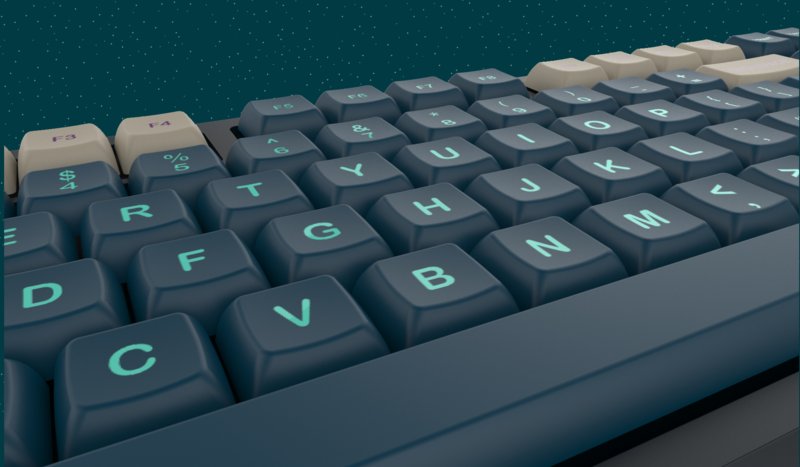 Unless you adapt to the profile for the aesthetic appeal (it is very striking), I personally haven't found an SA set that I enjoy using. Damn I loved that game.. Thanks for the info, I'll try get to this at some stage after work =) to be honest I'm wanting it as fair as possible, so a deal for each country sounds good! Ugh, Joker + Dasher/Dancer, + Dusk, and now this? My wallet can only take so much. I like the color scheme so I'm going to keep an eye on this one and see how things go with time and wallet. Would it make any difference if it was varying profile SA? Yes it would. :D I wouldn't mind another sculpted SA set, but all row 3 just wasn't for me. :) well I was tossing up between row 3 or 1-1-2-3-4-4 (with SP row 3 Shift and Space Bar), your thoughts? It's beautiful but, and this is my fault, 'SMAAAASH!!' should have two exclamation points. 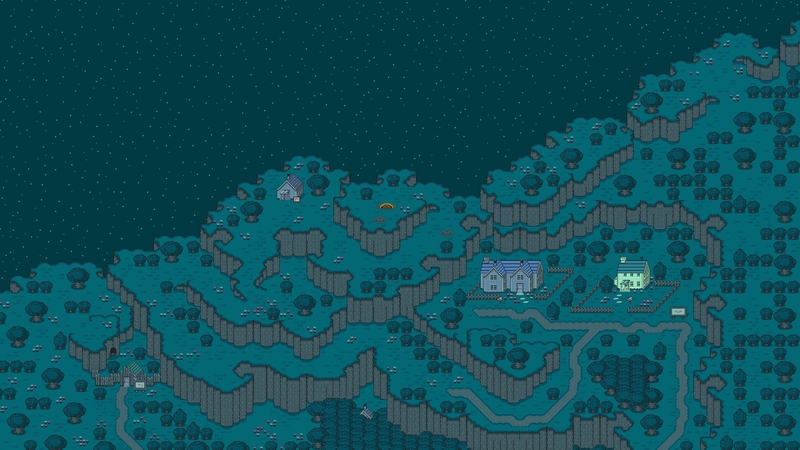 I seriously can't wait to see how this turns out - Earthbound is just an amazing game and I loved it when I was younger. I'll also add a few more color options to align with the other novelties. 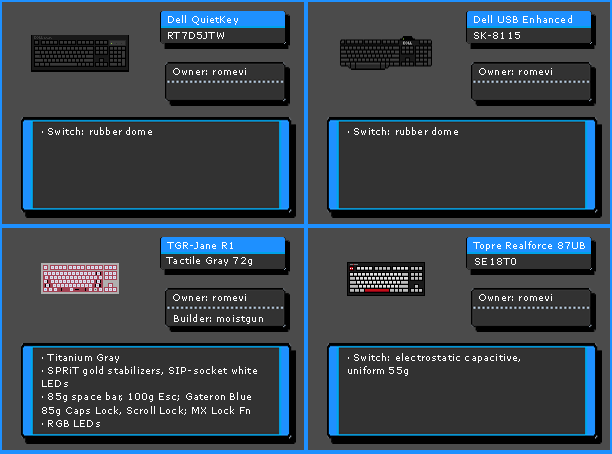 I'd like to see the novelties also in the modifier bottom row personally. I'd be all about this! I'm a huge EB fan. I'm gonna be keeping a close eye on this. Here's something I made a few months ago when I was bored. I haven't purchased anything besides a Cherry or OEM profile set in forever. If this moves forward it will be my first SA set. 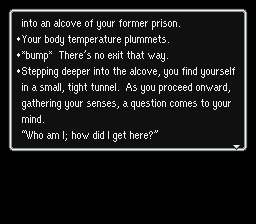 non related- is this from the game "to the moon"? btw the set looks great. It's EarthBound (Mother 2 in Japan). The novelties kit look really good. Can you separate the image when I click on the image it just make it even smaller. Huge Earthbound fan, this set is great. I love the novelties set. So many awesome sets in this forum. Just noticed this. The colors are great . 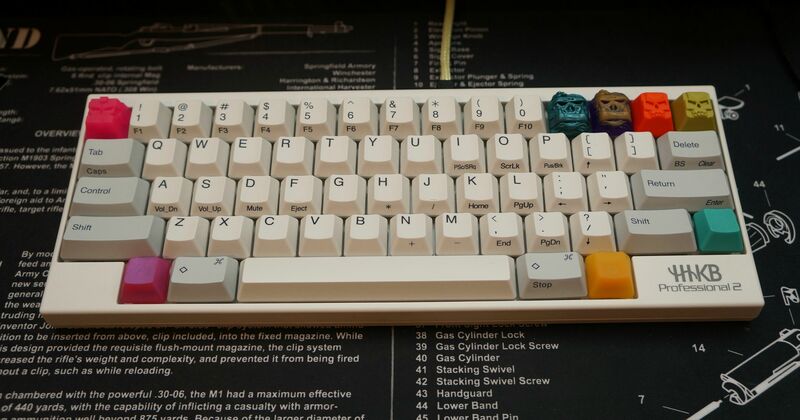 But there's too many keysets on the horizon....! I need more keyboards to put these on. And a bigger wallet. Cool idea, and maybe someone can elaborate on this but I think we are limited to a very small subset of fonts, at least with the SA profile manufactured by SP (PMK). Unless you want to pay for custom molds for a new font then you will be very limited when it comes to options sadly. Unless you choose to dye-sub but I highly doubt that's what you're going for. No problem, I'd definitely go with double shot as well. People aren't too big of a fan of dye sub since they don't last as long. Any chance of getting a render done for the set, that usually reels in a bigger crowd? If I wasn't being spammed myself I'd knockup some roughish renders but they wouldn't be anywhere close to what the gurus produce here. Wow I always forgot about the insane currency jump from USB to AUD. I wish I could help as well, I never really got into rendering. I've been blowing up my wallet as well the past few weeks and even have more to spend in the upcoming week. Glad to see this IC is still in motion, keep up the good work. Looks like a pretty awesome set. I'd like to see the legend color and cap color reversed though, I think the lighter blue/green with the darker font would look superb. Appreciate the suggestions, the reason I didn't go the lighter option is I thought it would like too much like the Jukebox SA set. I like the colors, not sure about the modifier legends myself, but overall it really looks nice.